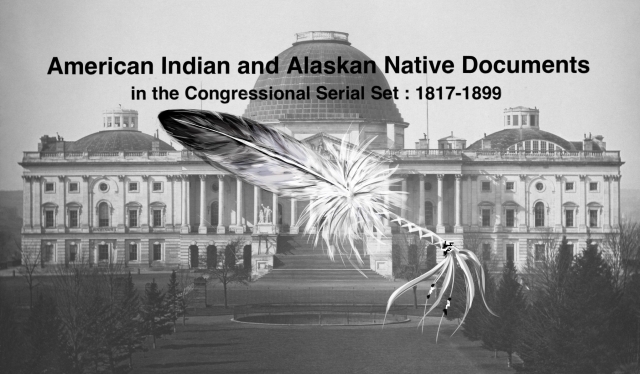 "Letter from the Secretary of the Interior, transmitting a copy of repo"
Letter on the Sioux. Appropriation to fulfill article 10 of the treaty of 29 Apr. 1868; delivery of cows and oxen to Sioux who engage in farming.